When it comes to buying or refinancing a home, we at Guaranteed Rate believe that it’s your loan, it’s your home and you should not be left in the dark about any part of the process. And that includes a crucial part of the loan process: the appraisal. Your appraisal report is an integral part of any mortgage transaction since it is the appraisal which assigns value to a home and protects you from paying more than the home is worth. To alleviate any stress during the appraisal process, we’ve compiled a list of five tips that will optimize your appraisal experience in order to help secure your loan. 1. Research: Gather information about comparable homes and their selling prices in the neighborhood to help you get an estimate and set your expectations. 2. Record: Keep a record of any improvements or changes made to the house. Things to consider including are new windows, doors or a finished basement. 3. Prepare: Be sure your home is clean, organized, and any maintenance issues have been addressed. Some ideas might include: touching up paint, replacing dated light fixtures and cleaning up exterior spaces or yard trimming. 4. Access: Allow the appraiser full access to your home. If they’re unable to see the entire house, the appraiser will have to reschedule the inspection, delaying your loan process. 5. Inform: Let the appraiser know of the improvements done to your home as well as the comparable homes you researched. If a similar home came in lower than the price you’re looking for, mention some key features to show why your home is different. The more prepared you are, the better your appraisal experience will be. 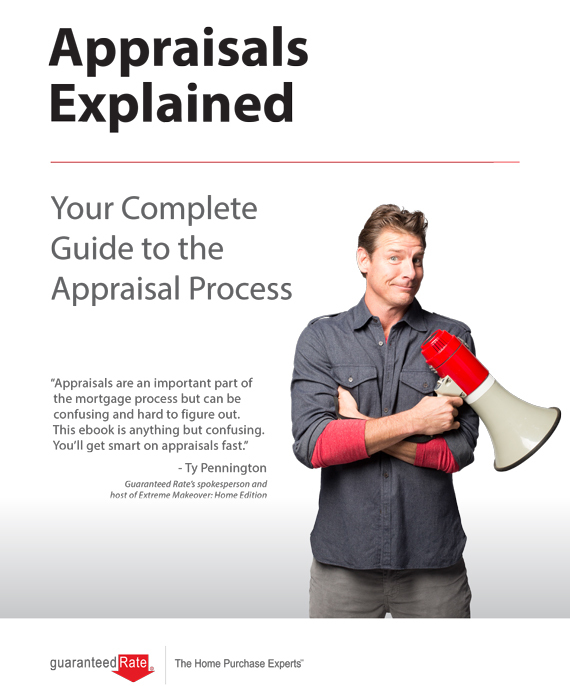 For more information about the appraisal process and how to prepare for it, download our free “Appraisals Explained” eBook. 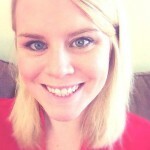 Written by Nicole Gates, Guaranteed Rate’s Social Media Manager and Copywriter. Guaranteed Rate is the 8th largest retail mortgage company in the US and is Revolutionizing Life’s Biggest Purchase by offering industry-leading self-service tools, low rate, low fee mortgages through an easy-to-understand process and unparalleled customer service.